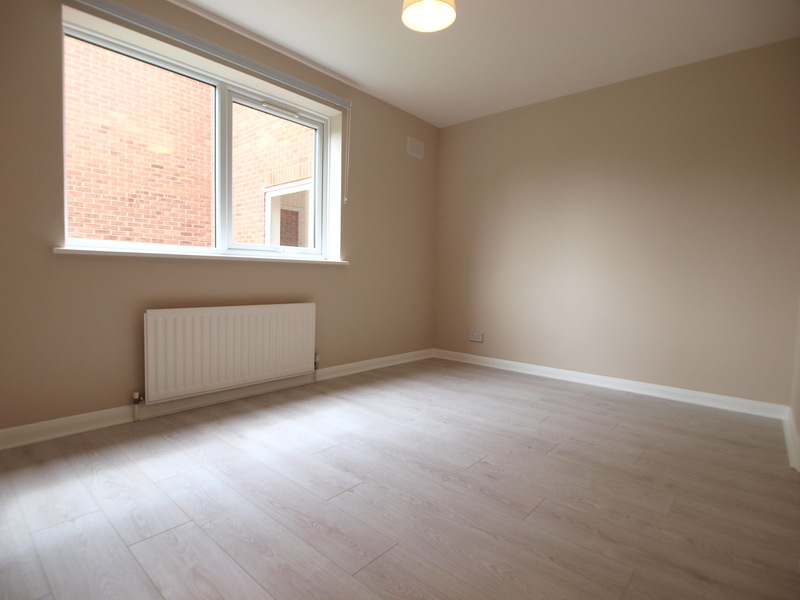 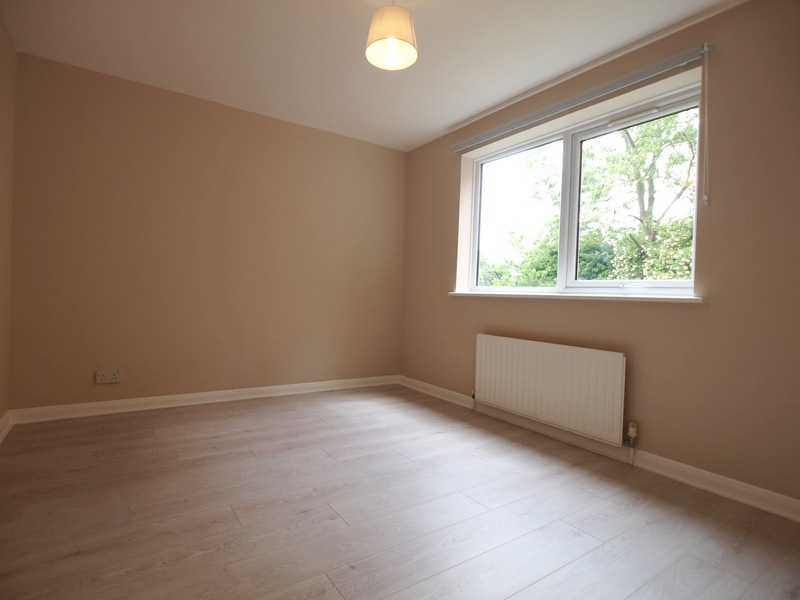 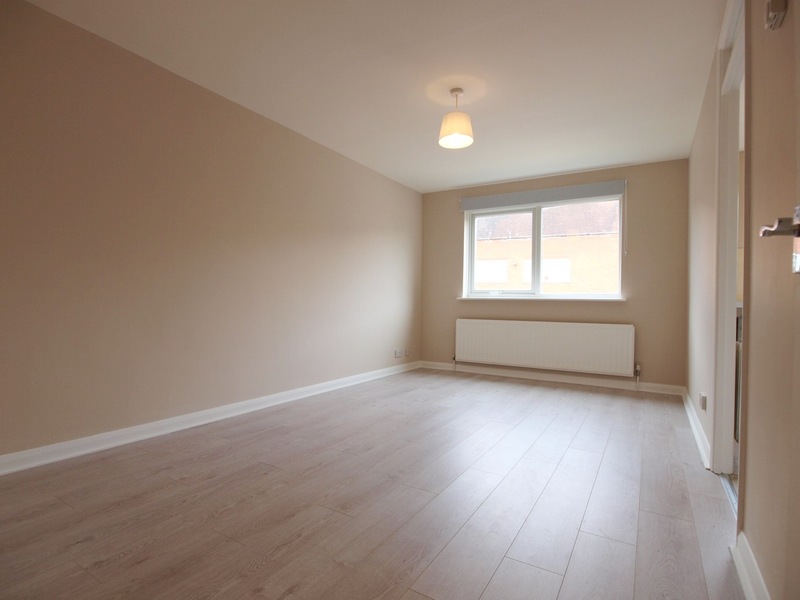 We are pleased to offer this stunning and bright 1 double bedroom flat located within a short walk of both Winchmore Hill and Palmers Green. 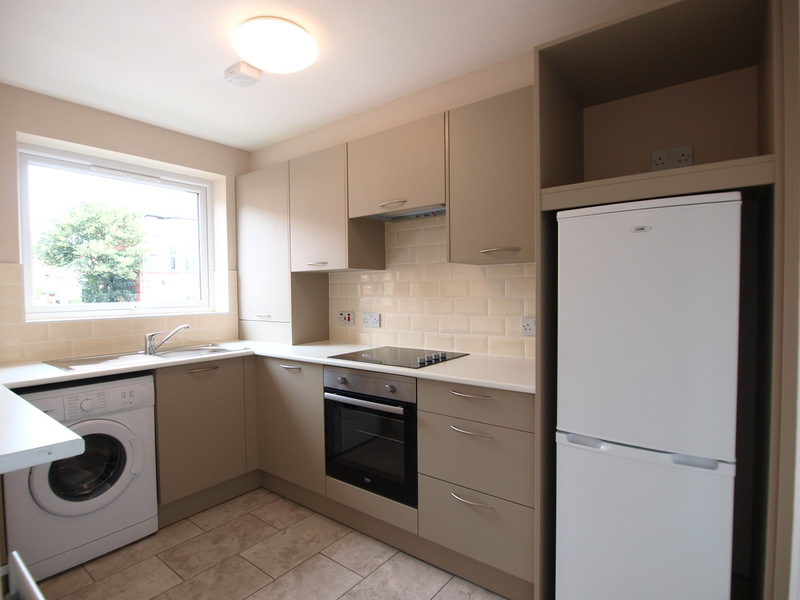 The property is finished to a high standard throughout with wooden flooring, modern and seperate kitchen, large double bedroom, fully tild family bathroom and a large lounge. 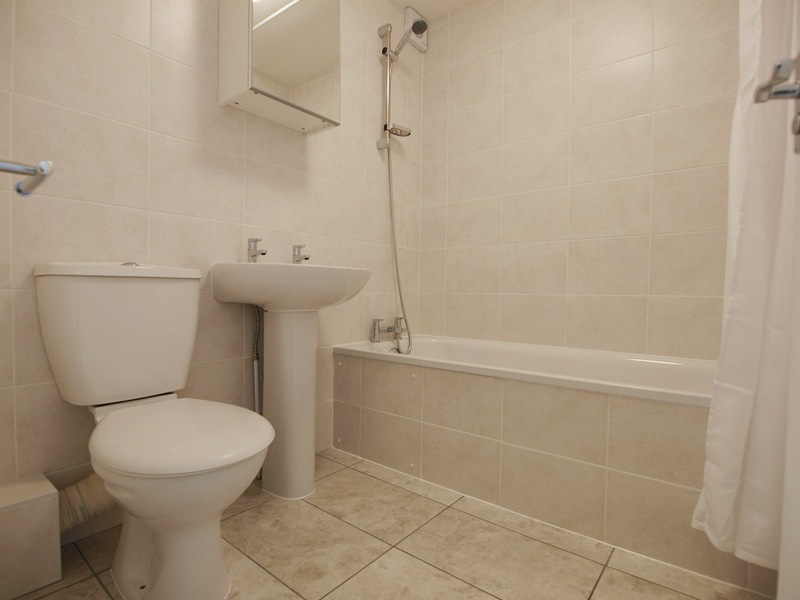 This property has the added benefit of having 1 off street parking space.